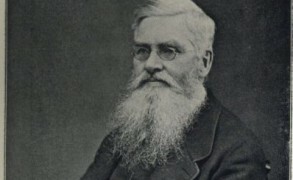 Science historian Dr John van Wyhe and his fellow researchers at the National University of Singapore have compiled the entire collection of Alfred Russel Wallace’s documented life and discoveries from his scientific travels…. 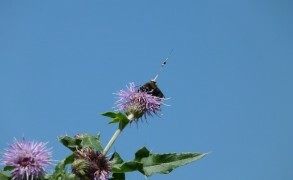 Brainiac bumblebees buzzing with mathematical solutions. 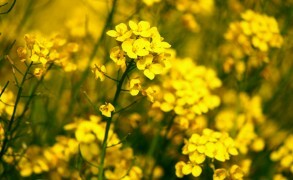 Mustard plants have developed a defense mechanism against insects.